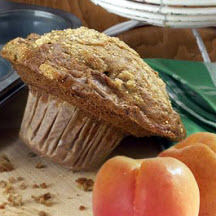 CooksRecipes has quality, kitchen-tested, recipes for muffins made with stone fruit, such as apricots, peaches, nectarines and plums, that you can count on for successful deliciousness. 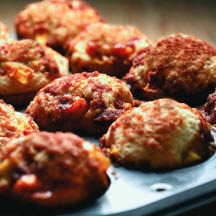 Topped with a cinnamon-spiced streusel, these peach muffins are sure to delight your family and friends. 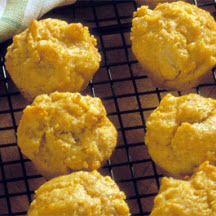 Serve this favorite breakfast and brunch food or as an afternoon snack.